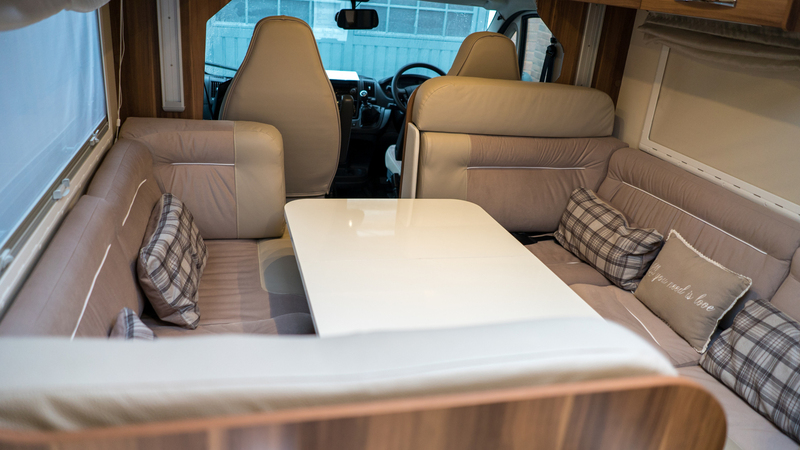 It has a great design to suit 2 persons very comfortably, 4 persons would have a great amount of space and comfort, 6 persons can socialise and sleep very well, still plenty of space! 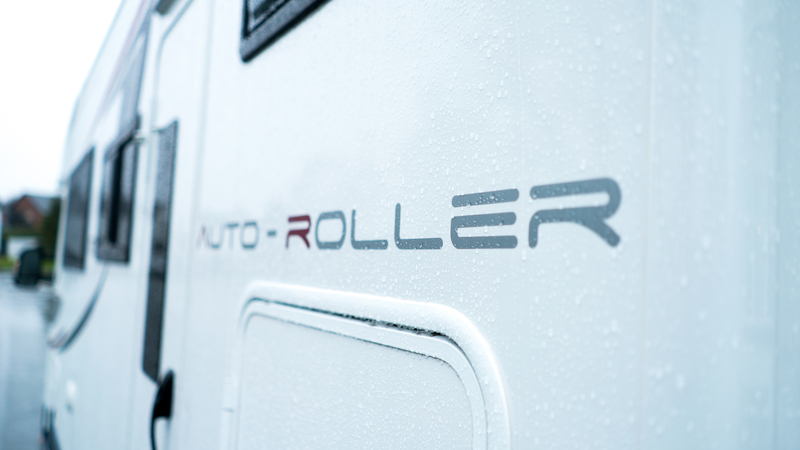 We meticulously maintain this Motorhome. 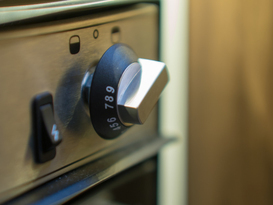 And make sure everything is working as it should do. 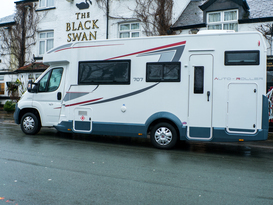 If you want the most upto date Leisure vehicle and all mod cons to go with it to enjoy your time away this is the one!! 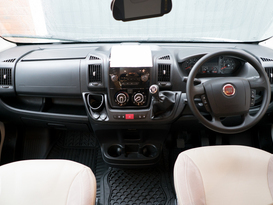 Standard class b licence is fine. 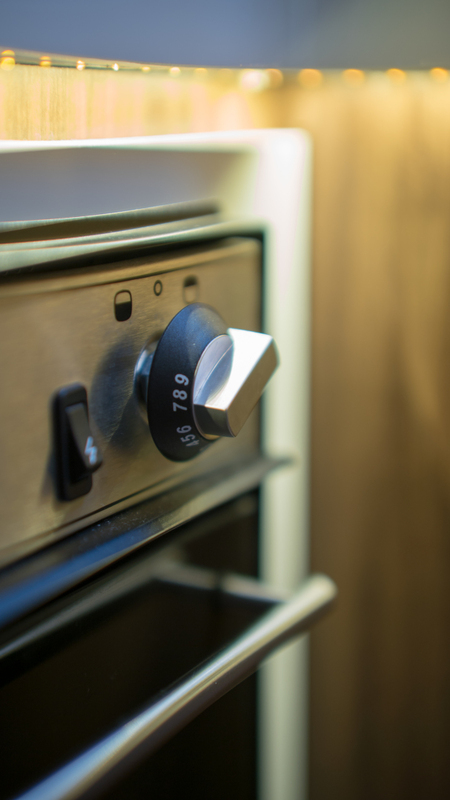 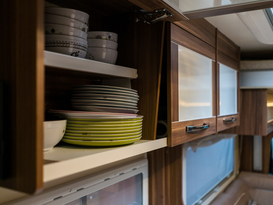 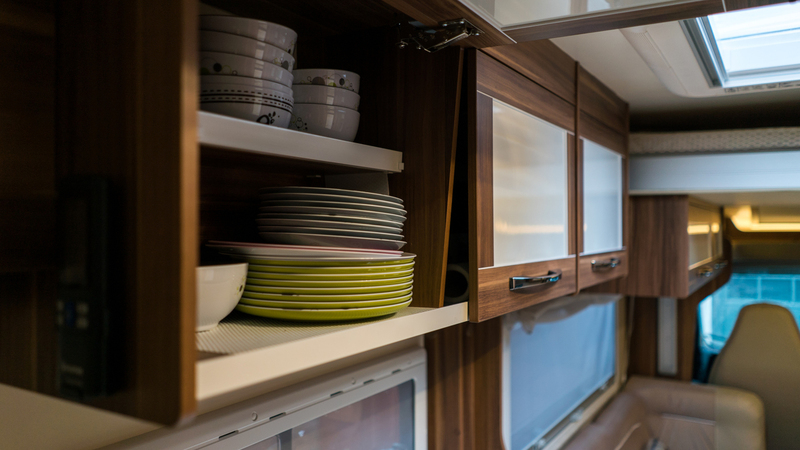 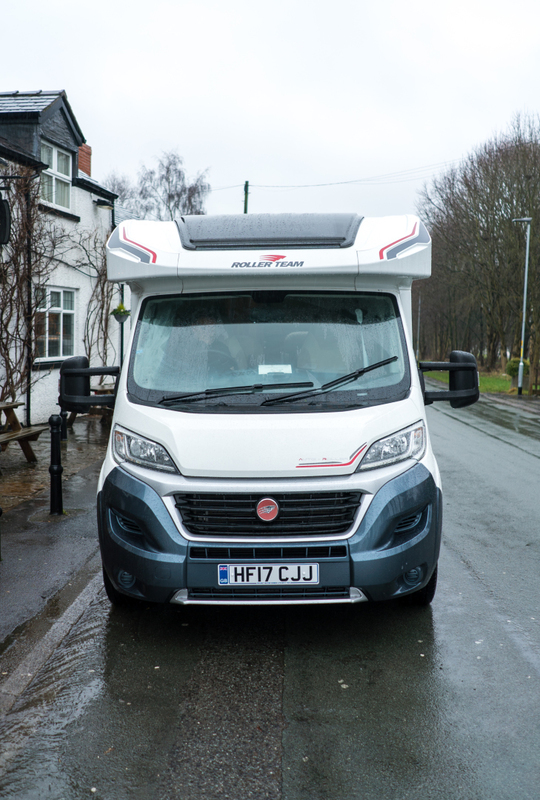 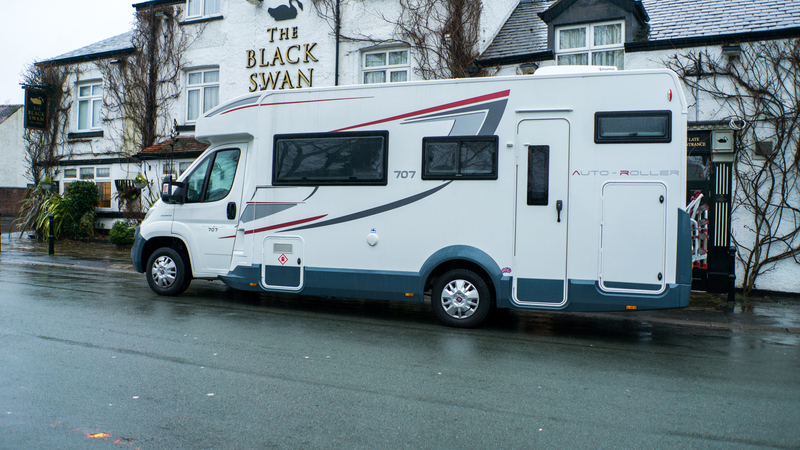 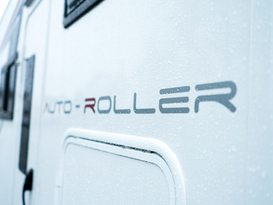 The Owner will drive/tow the Motorhome to a location of your choice within a certain distance from the storage location, and set everything up for you. 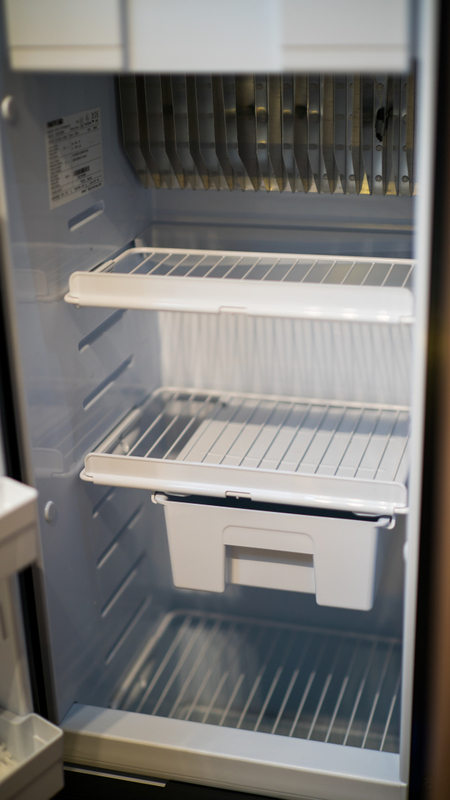 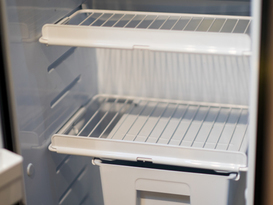 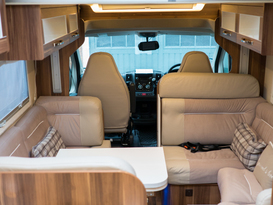 Air con cab as well as full habitation. 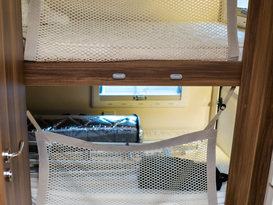 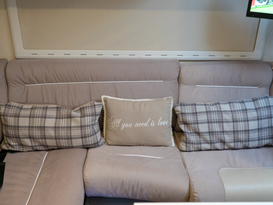 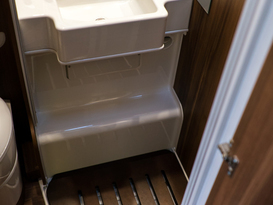 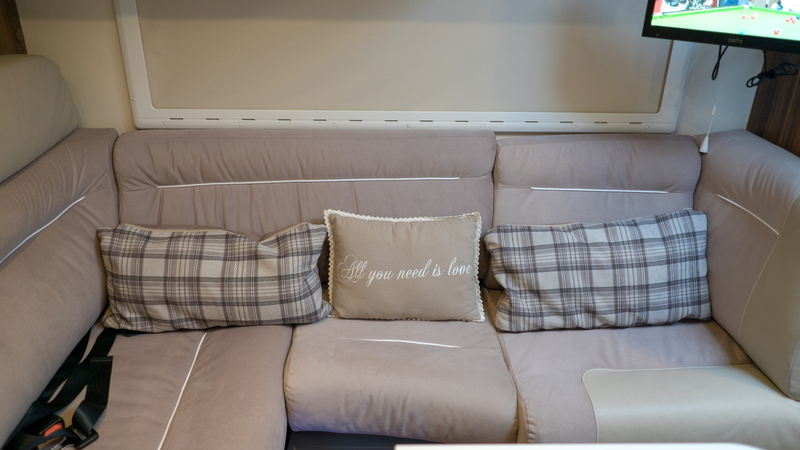 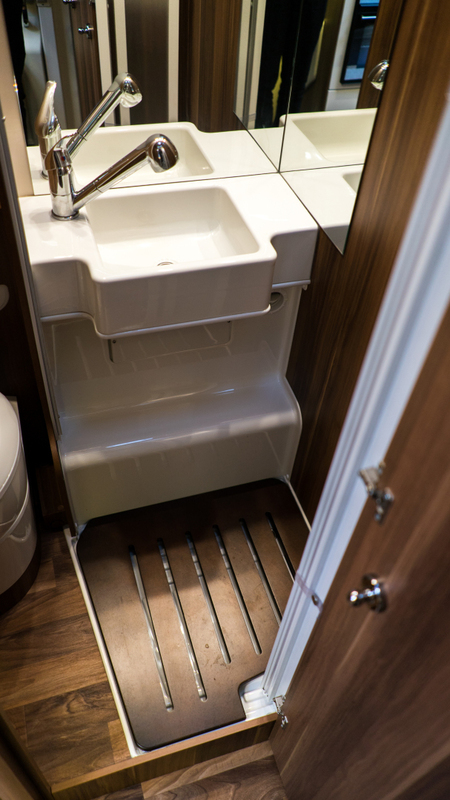 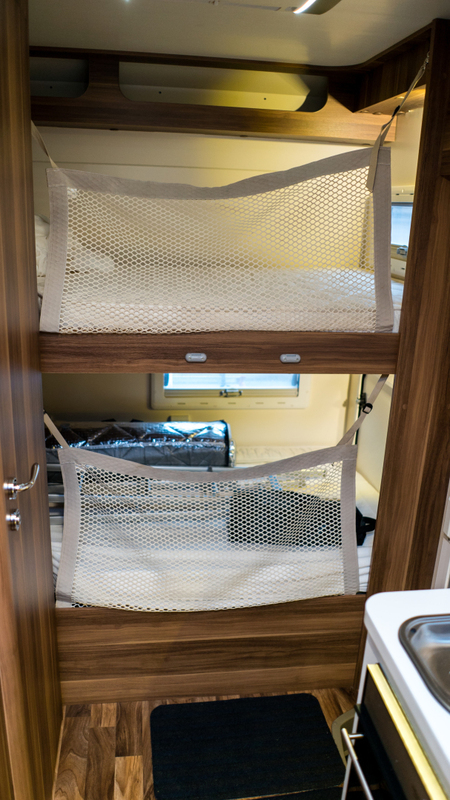 2 full size 3 ft wide bunks, Electric pull down double along with a double bed in the dinette area. 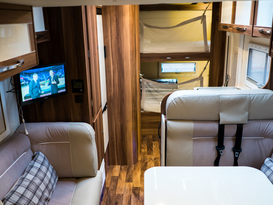 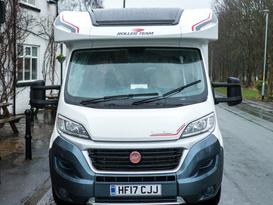 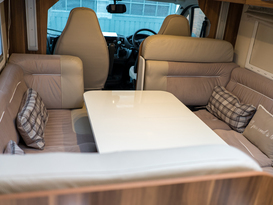 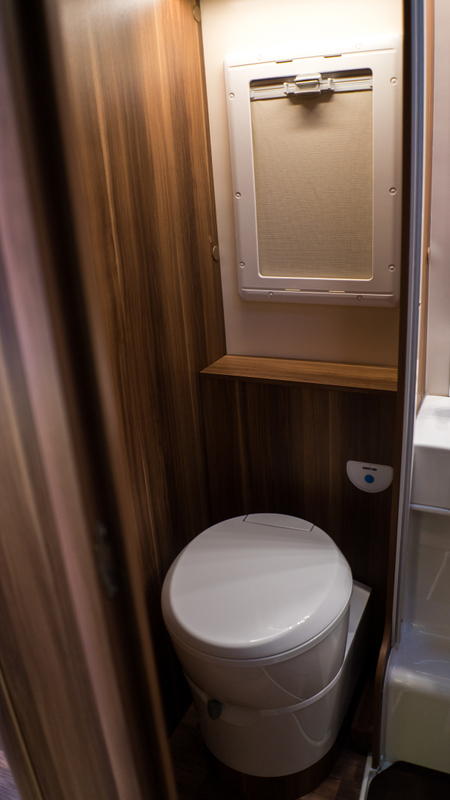 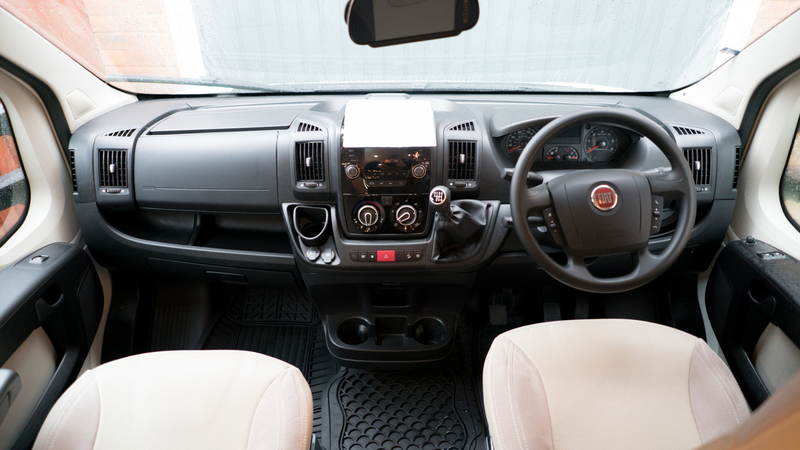 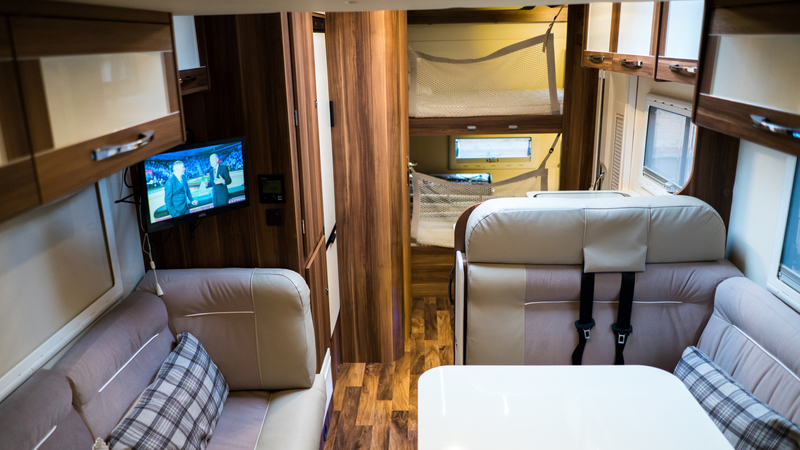 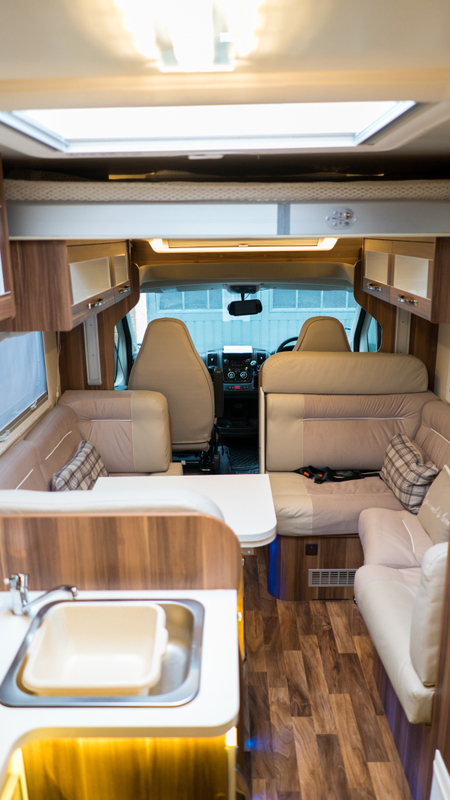 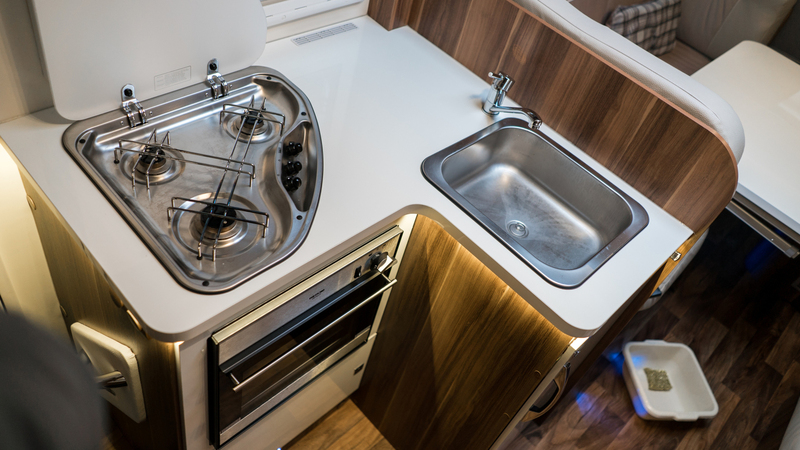 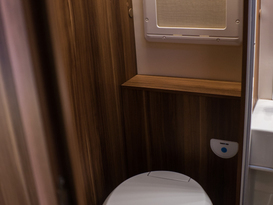 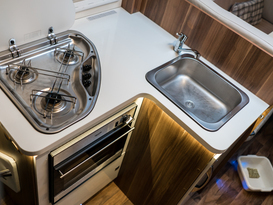 Hirer must bring back Motorhome with a clean interior on return.